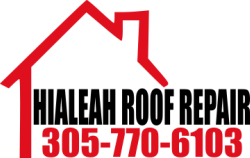 New Construction is a wonderful way to get to know Hialeah Roof Repair. 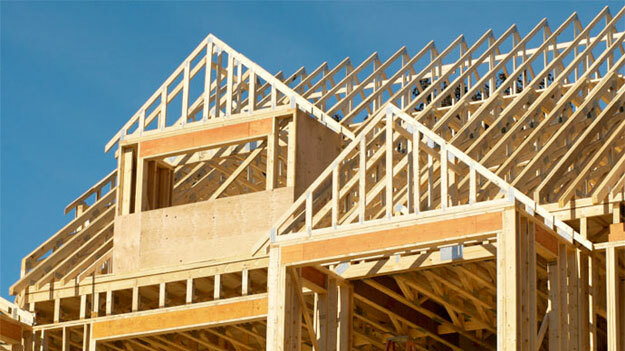 We partner with a General Contractors as a rule, so we are well versed in New Home roof installs. We offer the General Contractor our roof installation specialists and expert knowledge of Industry Standards in Roofing Systems. From Metal Roofing, to Tile Roofing to Shingle Roofing a professional partnership with a Roofer as well and a General Contractor provides you with an exceptional outcome. After all it is our Specialty. Want us to work on Your New Home? We'd love to join your General Contractor in making your New Home dreams come true!